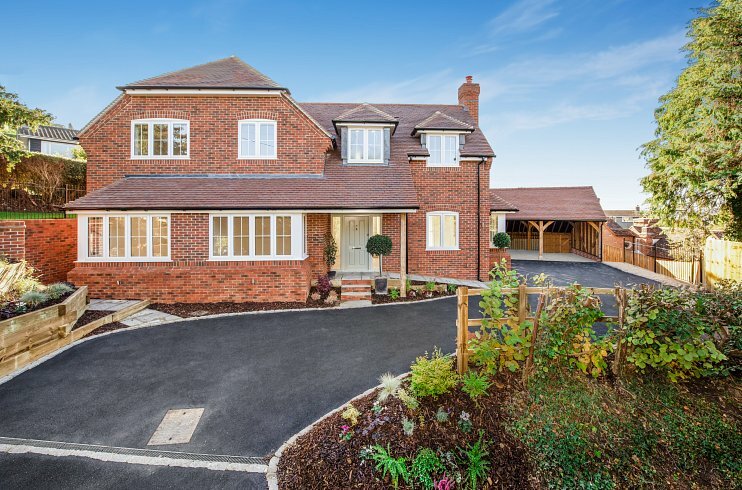 Providing quality homes throughout the Home Counties. The Manor Park Group is dedicated to providing homes of the highest quality, delivered through a collection of diverse and highly skilled individuals. Whether building your dream home, remodelling or converting an existing structure, our philosophy of excellence towards design, craftsmanship and use of materials is at the forefront of every project we undertake. Specialising in commercial & residential construction throughout the Home Counties. Focused on producing the highest quality homes, ranging in style and value. Offering investment into residential development schemes through our joint venture company.